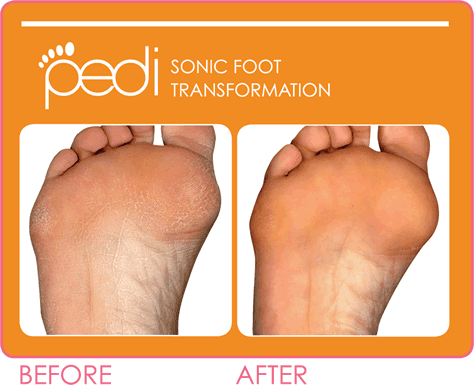 Have you ever felt embarrassed to get a pedicure because of the way your feet look? Don’t worry we’ve all been there. Treat your feet and come into Le Reve Organic Spa and Boutique to pick up your very own Clarisonic brush for your feet. This box includes a Pedi Clarisonic, charger, wet/dry buffing brush head, pedi smoothing disc, pedi-buff, pedi-balm, and pedi-boost. The smoothing disc is designed to soften and smooth dull, rough, or dry feet. 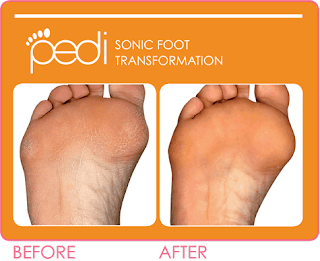 Pedi-Boost is a powerful foot peel combined with lactic and glycol acid specifically designed to exfoliate and remove dead skin cells. Pedi-Buff is an exfoliating scrub used to remove dead skin but gentle enough to use every day. Pedi-Balm is a non-greasy balm that hydrates and protects the feet with a gentle blend of shea butter, honey, and apricot oil. Pedi wet/dry brush is great for touch ups and a thorough exfoliation. Enjoy a Spa Pedicure at Le Reve Organic Spa & Boutique as part of your Personalized Spa Experience spa package this July and save! 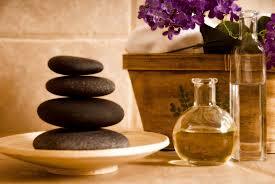 Now hiring Massage Therapists at Le Reve Organic Spa & Boutique Santa Barbara California. Attention all Massage Therapists, Le Reve Organic Spa & Boutique in Santa Barbara is expanding our team. We are currently looking for a few experienced on call massage therapists. Esthetician, Nail technicians, and spa coordinators positions available too! Le Reve Organic Spa and Boutique has been a Santa Barbara favorite for 20 years! We are the first and only green certified spa in the area. 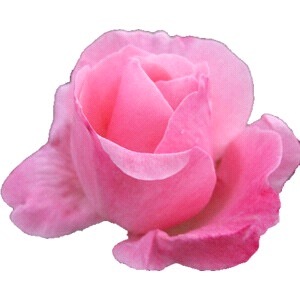 We strive to use only the finest of organic products in our services. We provide facials, massages, waxing, sunless tan, and more! We pride ourselves on our 5 Star Service and live to exceed our guests spa expectations. 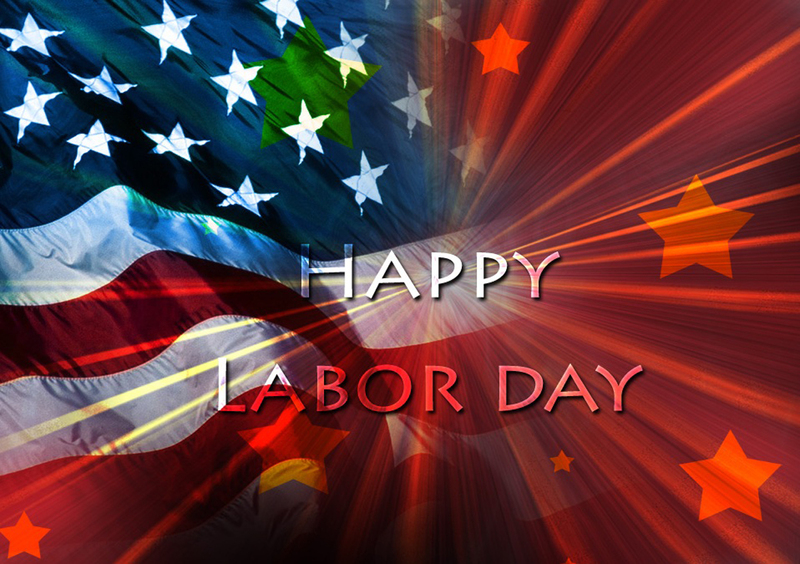 Our front desk staff is warm, our estheticians are knowledgeable, and we have experienced massage therapists. If you or someone you know is looking for massage work within the Santa Barbara area and is interested in joining a wonderful team of experienced service providers here at Le Reve Spa please contact our front desk to find out more. Resumes will be accepted in person at our front desk between the hours on 10 – 7pm daily. Le Reve is located in the beautiful downtown Santa Barbara area, down a private outdoor walkway between D’Angelos Bakery and Yoga Soup. Check out our April Spa Specials at Le Reve before purchasing this item! The benefits of this fabulous skincare product are that it is designed to aid in lightening dark spots, firming, smoothing, and hydrating the skin. This high performance concentrate features Soybean Protein, Seaweed and Carrot Oil extracts to even out the skins tone, help reduce the appearance of fine lines, help increase elasticity, suppleness and smoothness, while antioxidants help protect against environmental aggressors. Skin feels firm, smooth, and hydrated. 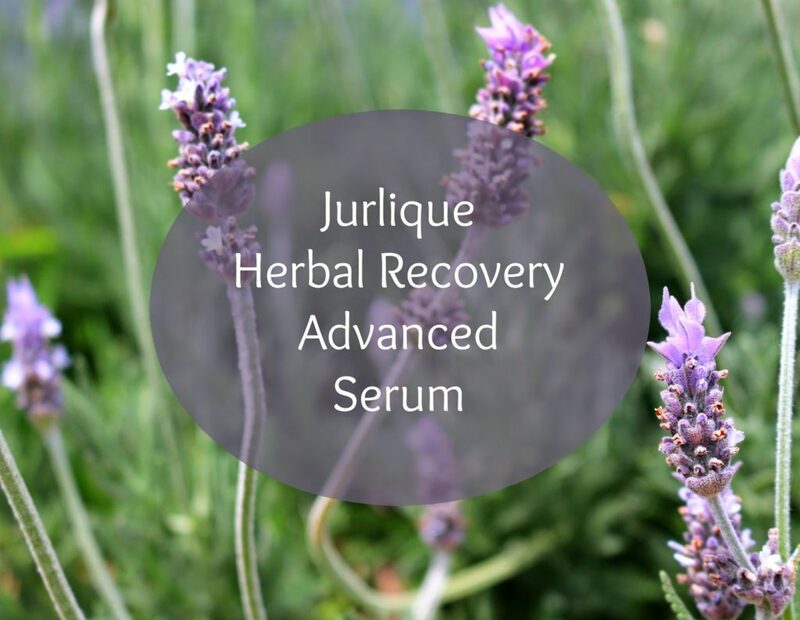 For optimum results use the Herbal Recovery Advanced Serum morning and night. Simply shake bottle before use and then apply 1 or 2 pumps onto fingertips. 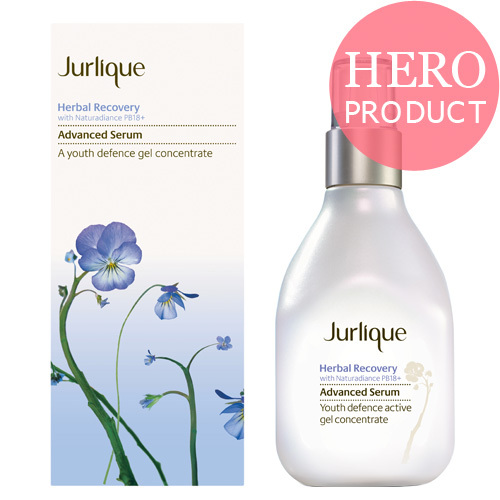 Then gently press the Herbal Recovery Advanced Serum into the face, neck, and decollate avoiding the delicate eye area. Remember to check out the Spa Specials going on at Le Reve Organic Spa & Boutique this month on serums! Le Reve’s organic boutique also carries several other skincare products which contain the age preventative properties of the Herbal Recovery Advanced Serum. Check out the Advanced Herbal Recover Eye Serum, the Herbal Recovery Eye Cream, and the Herbal Recovery Night Cream for other amazing products to help treat your dark spots!